Here are a few of my favorite things… where I love to shop, what I love to read & other absolute essentials…enjoy! 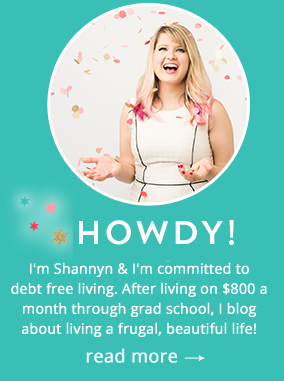 I believe that if you are spending money, you should be getting the most value out of your purchases. These are the shops and products I vouch for and use personally! I have found some of my all-time favorite products by getting these samples. Plus, anything you don’t like is a great stocking stuff or great for a gift. 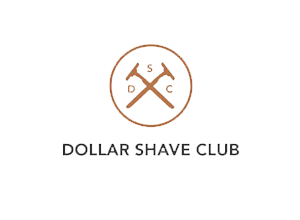 Dollar Shave Club – This is NOT just for dudes. I tried this out, and LOVE it. I share the blades with my fella, and I can customize my shipment for add-ons or easily change the frequency. It’s a bargain, y’all! 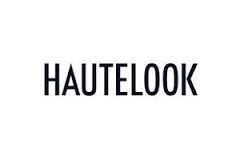 HauteLook – I LOVE this site. 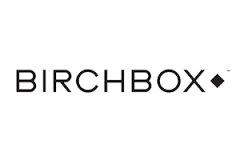 It’s all about flash deals, and I’ve scored some great bargains on Lucky Brand Jeans, Kate Spade, TOMS, Sperrys, philosophy and some cute things for home. It’s a rush to shop when items are going fast! Zulily– A misconception about Zulily is that it’s for kids or moms. I’m not a mom, and I get such great deals on here. My favorite feature is the fact that you get free shipping all day, no matter how many orders you place- which is great, because their inventory is extensive, but is categorized really well. AirBnb – I’ve written a few blog posts on why AirBnB is awesome, but if you haven’t tried it- it’s not only a money saver, but it’s a unique experience.